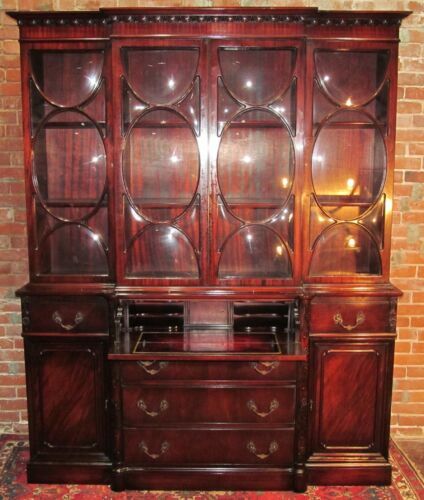 $885.0 Kittinger Mahogany Breakfront Cabinet - Beautiful! - Delivery Available! 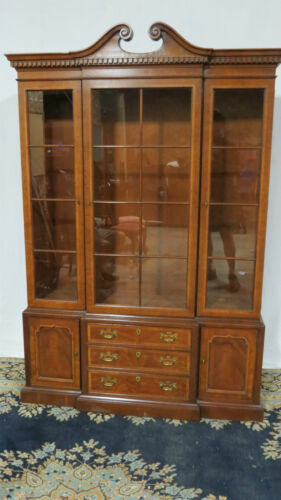 Buy: $1000.0 Karges Breakfront standout furniture display cabinet solid wood. 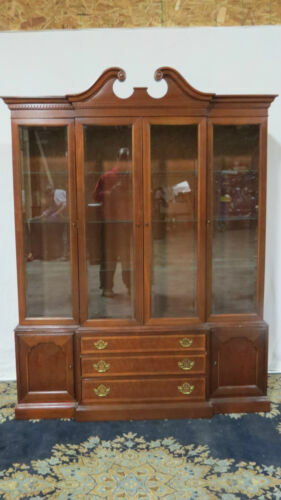 $1500.0 Repro Classic Chippendale Breakfront Cabinet Sideboard Bookcase Solid Wood H 87"
$1600.0 Mahogany Breakfront With Secretary ~Saginaw~ Make Offer! 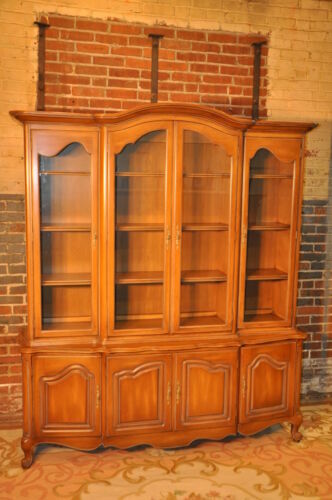 Buy: $2750.0 Double-Sided Mahogany China Cabinet Breakfront. 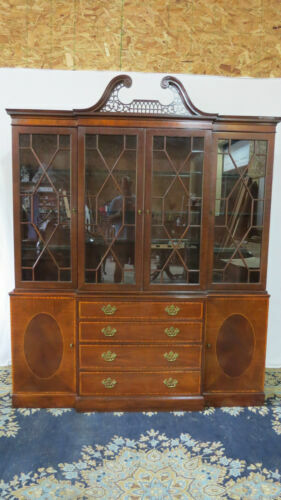 By Georgetown Galleries. 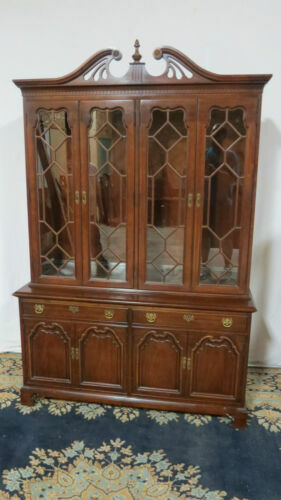 $4450.0 Restored Old Baker Federal Solid Mahogany Breakfront Bookcase China Cabinet WOW! 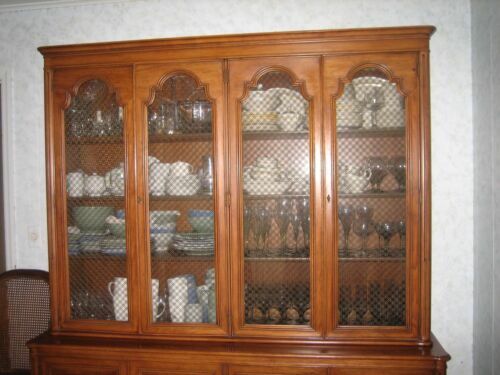 Buy: $1000.0 Dining Room china cabinet by Ethan Allen. 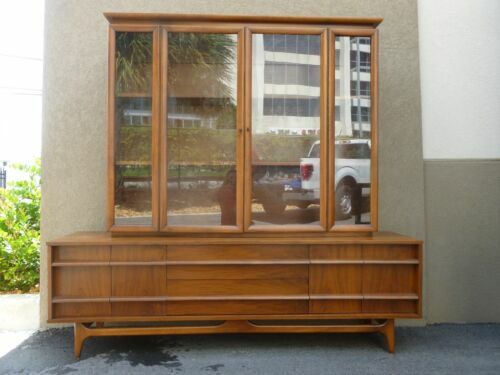 Mid 1970's, MINT condition!